And now, matching CAPTIONS, too! I am loving this so much . B's MN friends are celebrating her birthday in New Orleans today. He tagged her name on the strap of her purse. This guy is so cute! I just can't with him. Did you guys see the IG story where Becca was buying a homeless dog some snacks? She is such a sweetheart. I loved how G was teasing her at that moment but then posted that, writing 'Heart of pure gold'. Honestly their stories this weekend were more interesting to me than the people posting at Coachella. His hand never disappoints us. I truly love that they choose to spend their weekends with friends and family, rather than chasing fame. I simply love it that they are so unbelievably comfortable around each other's friends. Becca calmly sits down on the arm of G's chair while he is focusing on playing jenga with her friends. Garrett's "Becca, don't breathe" and Becca's subsequent teasing (and then appreciation) is so real. I wish we could see more of their life. I wonder if they'll get to go on their free Thailand trip this year. They're both very busy! 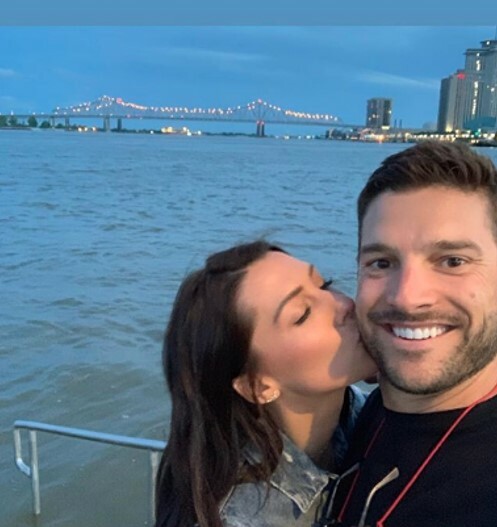 I've loved their style of shilling their trip in new orleands. They lived in the moment and uploaded some videos for us to see but they're promoting all the places they went afterwards. Our beautiful girl at the reunion taping! @wishesfireworks I think they will. 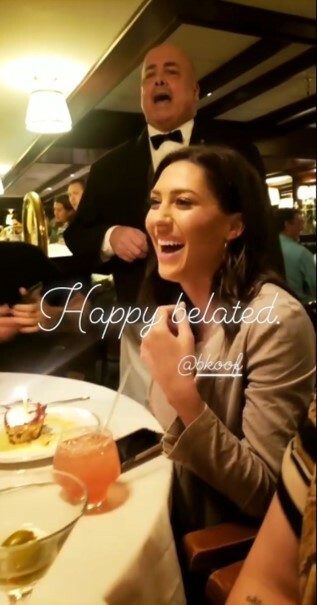 I saw it somewhere in Becca's IG comments. 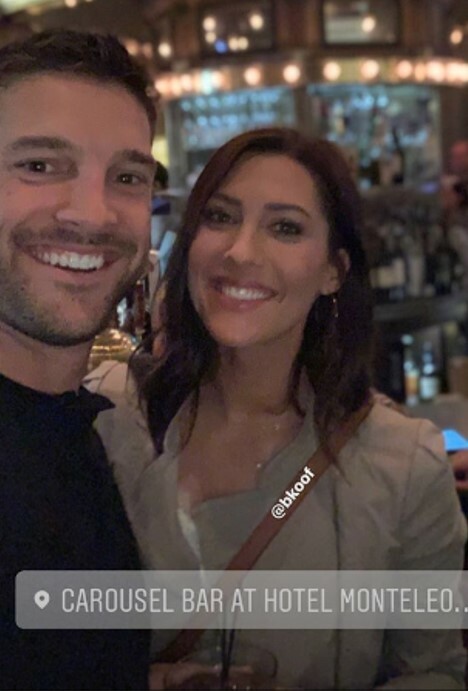 She asked one of the Bachelorette producers to come along with them on their Thailand trip. @FMG2015 I loved the extra pics we got from them. Our Becca is really one beautiful lady! Garrett is one lucky guy!!! I love our BECCETT !! !